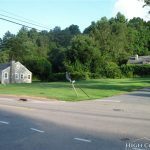 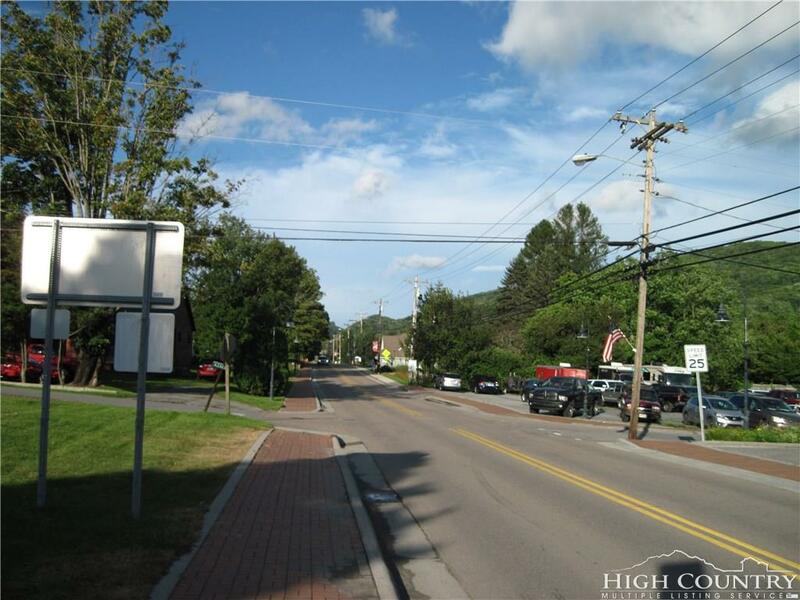 YOU CAN’T GET ANY CLOSER TO THE CENTER OF BANNER ELK THAN THIS 0.34 ACRE COMMERCIAL LOT (ZONED C1-P). 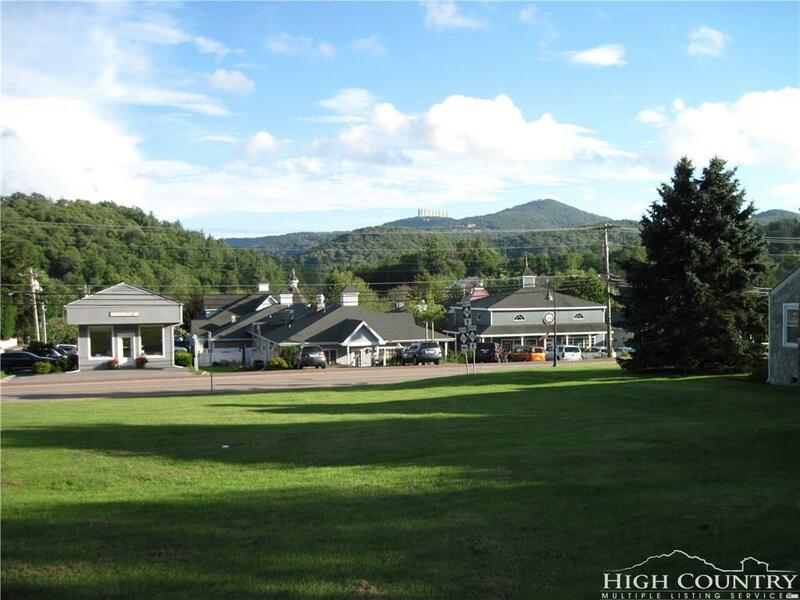 GREAT LOCATION WITH UNBEATABLE VISIBILITY AND GREAT TRAFFIC COUNT. 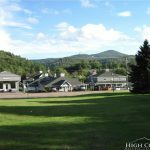 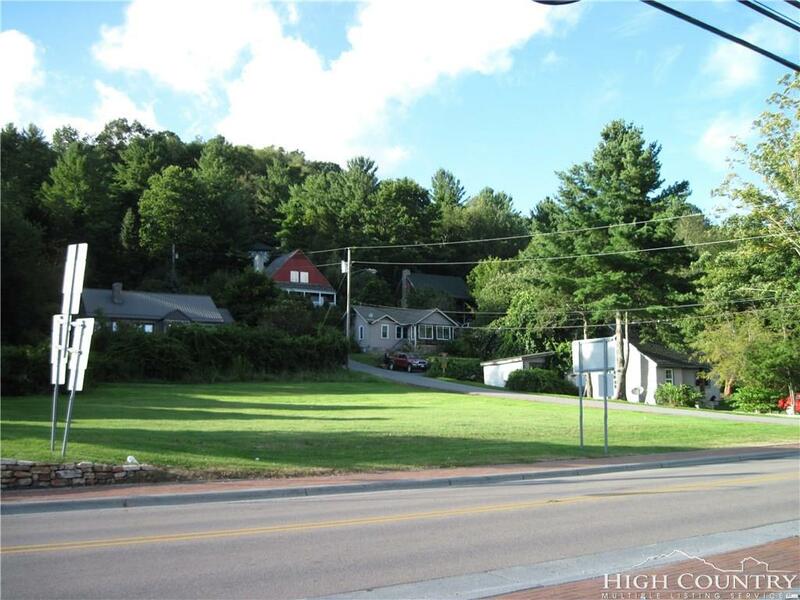 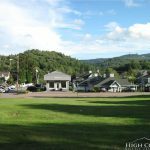 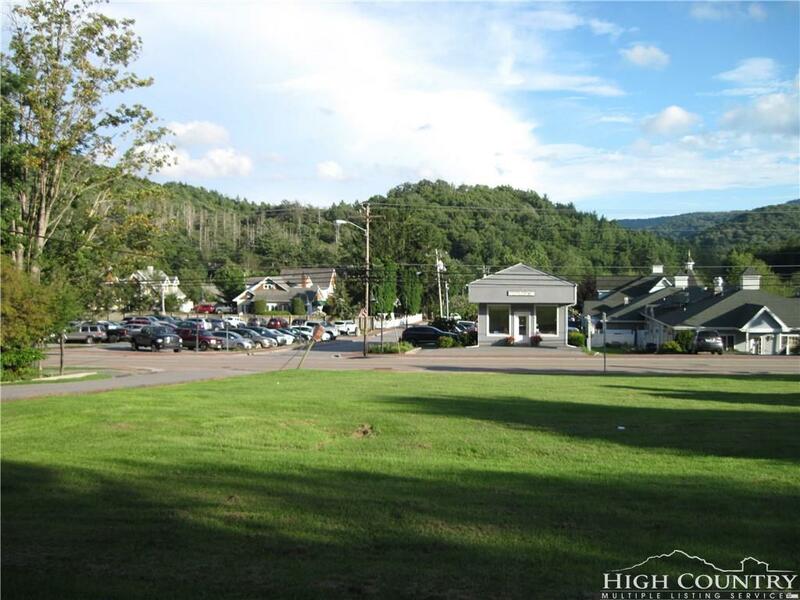 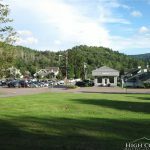 THIS IS IT…THAT RARE, MUCH SOUGHT AFTER COMMERCIAL LOT IN BANNER ELK. 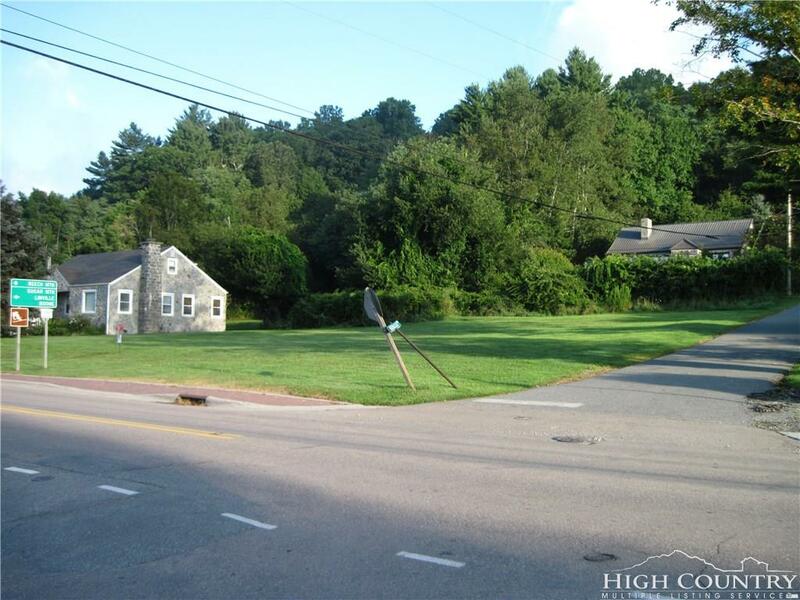 FLAT, EASY TO BUILD ON PROPERTY. 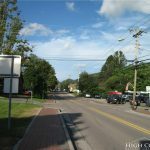 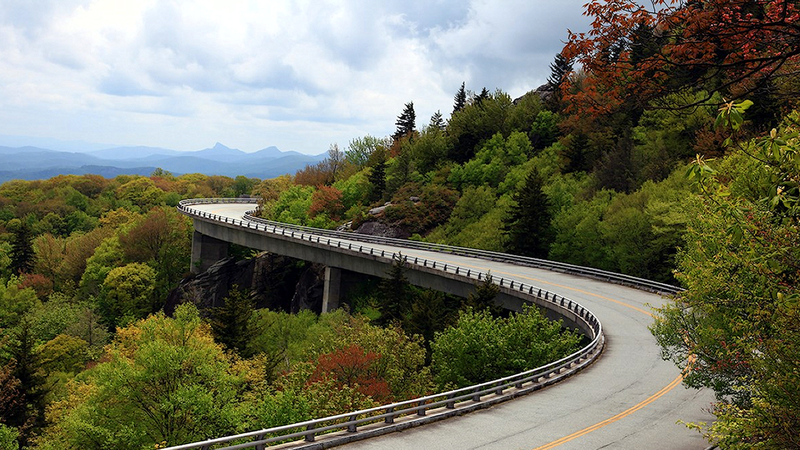 CHECK BANNER ELK’S ZONING ORDINANCE FOR PERMITTED USES. 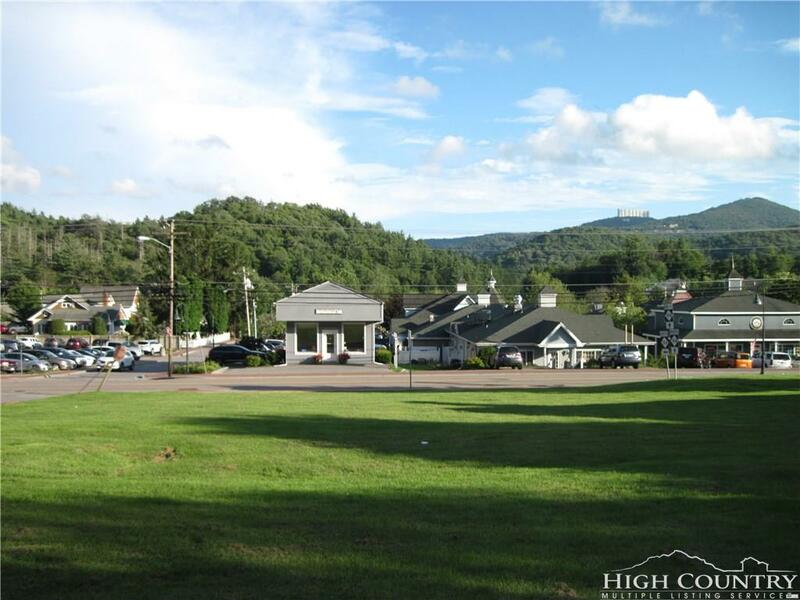 EXCELLENT OPPORTUNITY IN BANNER ELK! 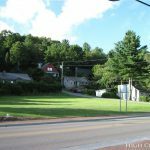 DON’T WAIT TOO LONG! 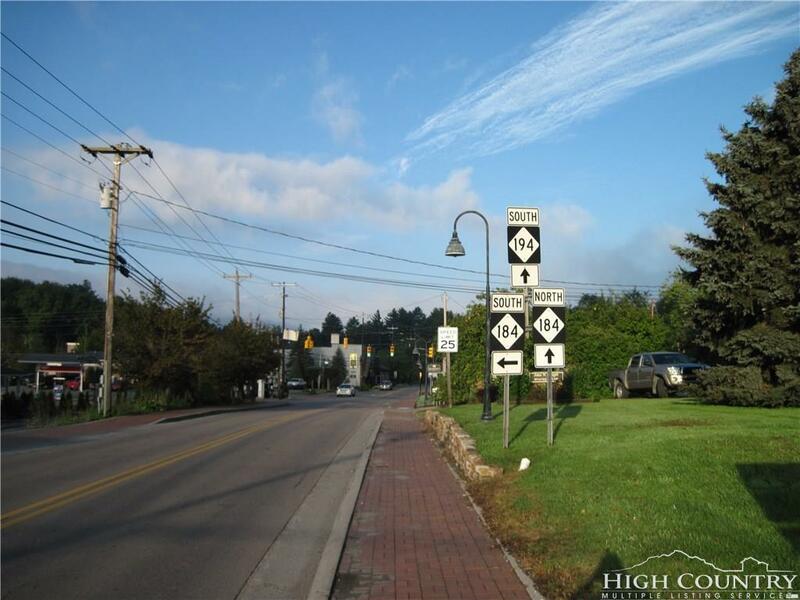 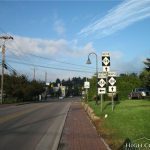 Directions: AT STOPLIGHT IN BANNER ELK, LOT IS BESIDE JOHN WRIGHT’S LAW OFFICE AND ACROSS MAIN ST.(HIWAY 194) FROM THE BAYOU RESTAURANT AND FORTNER INS.